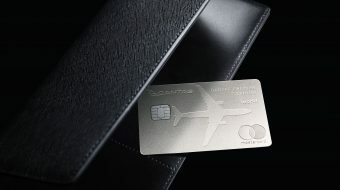 The Australian airline Qantas has released an ultra-premium credit card that offers Qantas First Class Lounge access, Status Credits, flight discounts and enough Qantas Points for a business class flight from Sydney to London. 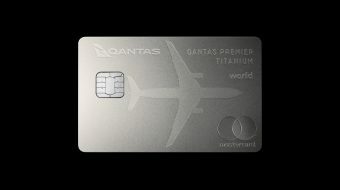 The carrier has copied American Express titanium Centurion Card with the Qantas Premier Titanium Mastercard which offers the highest Qantas Points earn rate and the highest number of sign-up bonus Qantas Points of any Mastercard or Visa credit card currently in market. Two Qantas First Lounge Invitations and two lounge Invitations for the Qantas Club Domestic and selected International Business Lounges. Here are the details and the small print.